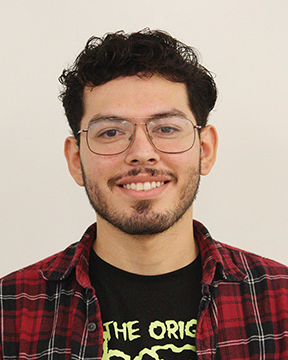 Cesar Villa is a Talon Marks staff writer. Cesar's interests are music, games, books, random facts, and cars. Cesar is exceptional at photography and communication with his fellow peers.